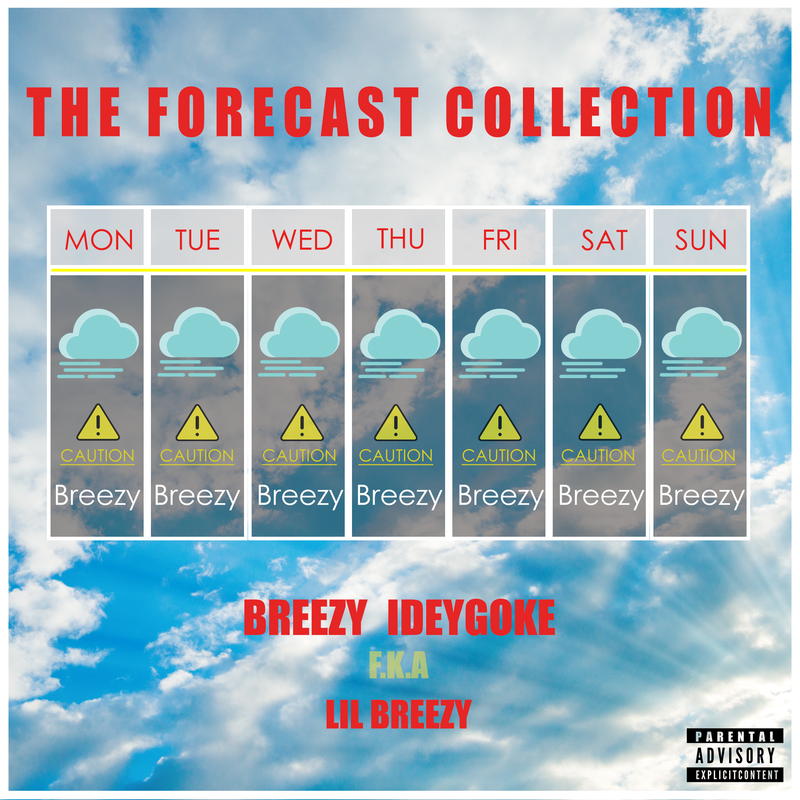 Stream or Download ‘The Forecast Collection‘ below. The Forecast Collection is a compilation of music from the early period of my musical workings. 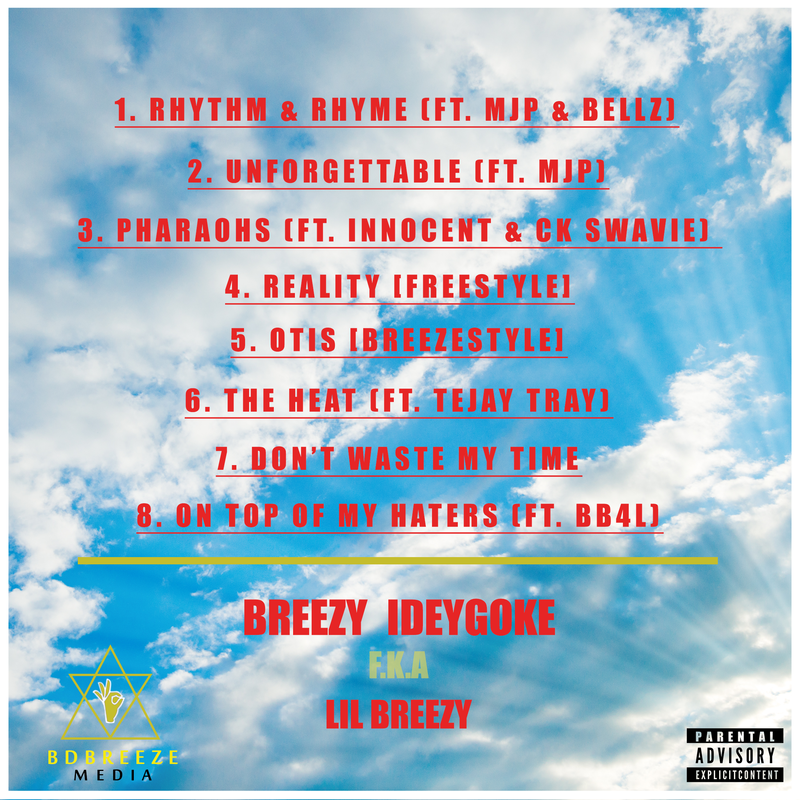 It includes freestyles, features from other artists projects and some music made prior to me being a solo artist. Included in this are some of my favorite verses to date. The story behind the title is that this compilation of tracks proves to be an indication of what is to come in the future hence the word ‘forecast’, all with the intention of the weather reference. With the chance that my older fans may have heard the majority of this music, I’m putting this out to refresh your ears. For my newer fans who probably haven’t heard this I hope you enjoy and love this as much as what you’ve heard from me thus far. I hope you enjoy the mixtape and happy listening, much love.